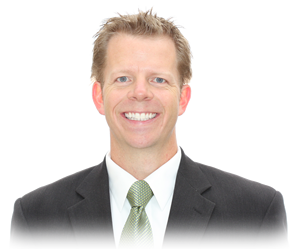 Hello, I am Dr. Craig Christiansen and I am happy that you are thinking about allowing me to be your dentist. I have been practicing in Orem since 1995 and really enjoy serving the people who I take care of. I have assembled a great staff and we pride ourselves on providing excellent dentistry both comfortably and also fairly priced. I know that you will enjoy allowing us to be your dental team. See you soon!